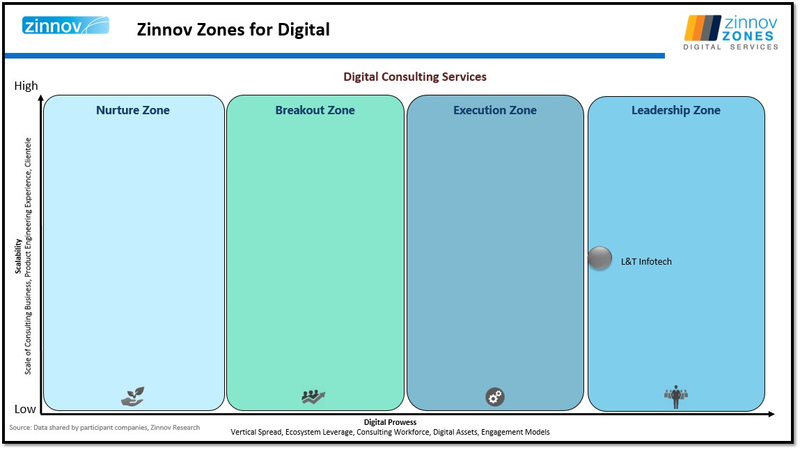 The Zinnov Zones: Digital Services Evaluation is a comprehensive analysis of service providers across the following areas: Design and Experience Services, Digital Application Engineering Services, Digital Platf​orm Integration Services, Digital Consulting, and Data Management & Analytics Services. 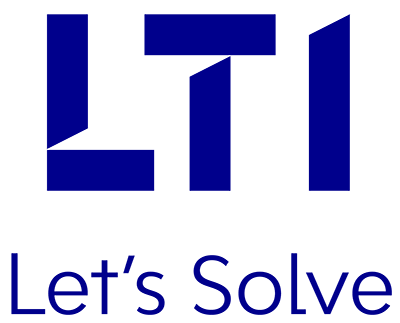 L&T Infotech is present in all five of these Digital segments in Zinnov’s analysis, and has been featured in the Leadership zone for Digital Consulting Services. Zinnov evaluated the participating service providers based on several parameters within two key areas – Digital Prowess & Scalability.